Unfortunately, opening any kind of business is not everybody’s cup of tea. Likewise opening and managing a dance studio is also not an easy task. There are so many things to consider, so as to ensure things don’t go astray. We, at Dance Manager, can make your life easier with the help of our dance studio director software. The software has robust features to manage your dance studio. It frees your time by managing the administrative tasks. So that you get time to concentrate on running and growing your business. 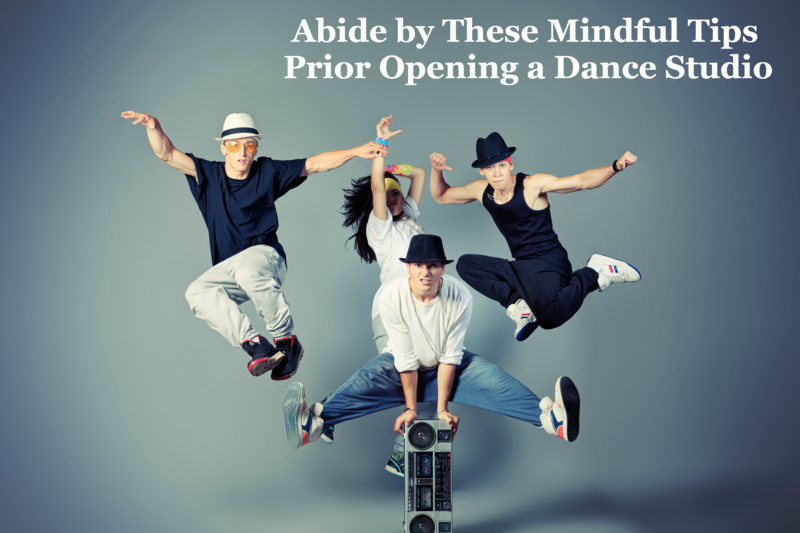 However, before opening a dance studio of your own, you must abide by these mindful tips to fast track your success. Executive Summary – This should include the location of your studio, plan to teach and what are the future prospects. It should also feature a brief overview of what can be expected from your dance studio. Description of the Company – This should describe your target market. It should also provide a concise overview of the services that you plan to offer to your clients. You can also highlight the points that make you unique and different from your clients. Analysis of the Market – Think about the location you are planning to open your dance studio. This part of your plan will explain the needs of the area, and how you will enter the market. You can also tell in brief about the competitors. Products and Services – Here you will have to list down the classes you’re planning to offer. You will also have to tell about the benefits your students will receive from taking your classes. Marketing – In literal terms, in this part, you will have to tell how you will share the word out about your dance studio. Just explain the gist of where you will find leads to pitch. NEXT, YOU NEED A DANCE STUDIO DIRECTOR SOFTWARE – Our dance studio director software is a dream come true for studio owners. When you have studio director software with you always, you’ll be on your way to success faster than you would be without it. Helps You Manage Your Bill – The software knows who to bill and how much amount has to be paid! The best part is once you put in the required information, the software handles all the billing procedure automatically. Helps You Keep Track Of Attendance – The software lets you easily keep track of your membership, registrations, class schedules, the flow of money through your system, fresh bookings, and of course, you can keep track of attendance. Class Enrollment – The dance studio director software helps you in creating class schedules, and also lets your student enroll in those classes by themselves. It also enables the channel of communication for your members so that they can express their feelings. Regardless of the size of your dance studio business, the dance studio director software saves time, increases efficiency, lets you provide better customer service, improves respect amongst employees towards management, and eliminates stress. The software helps you get rid of your worries, and get back to enjoying running your business.